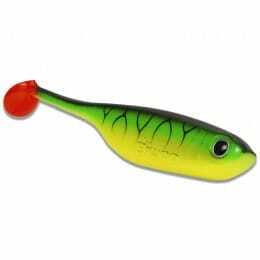 Biwaa is a French lure manufacturer whose designs are all informed by their years of tournament fishing in Europe. 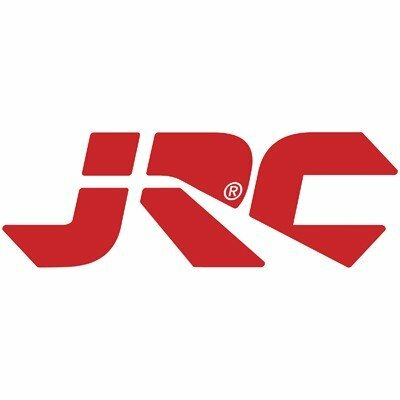 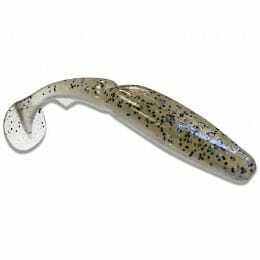 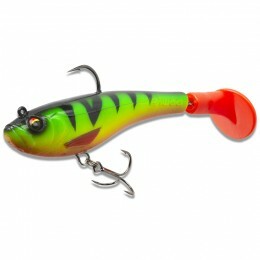 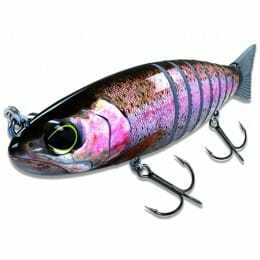 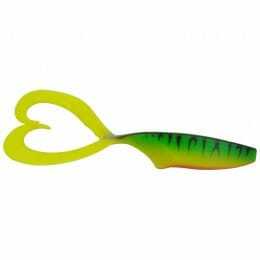 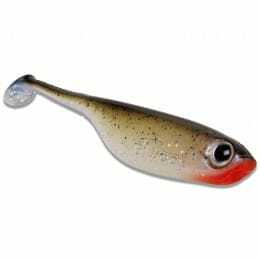 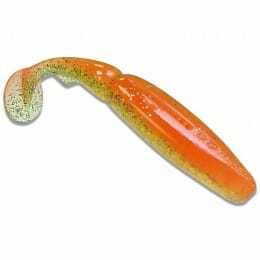 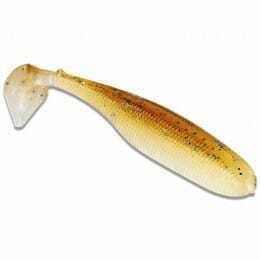 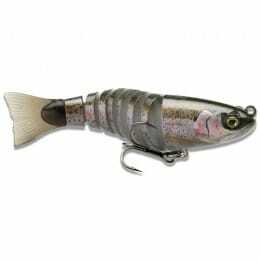 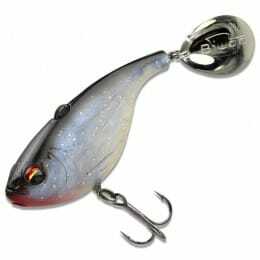 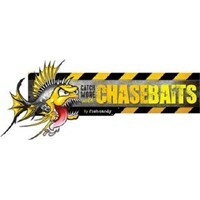 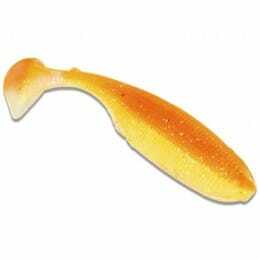 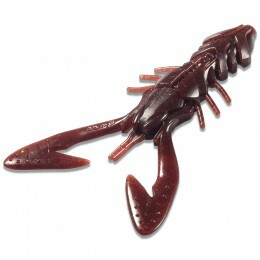 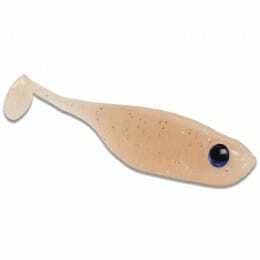 Their photorealistic lures are designed to give anglers a competitive edge. 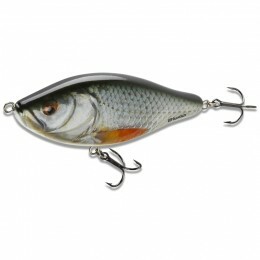 That’s why Biwaa is becoming a renowned name throughout Europe and Asia.